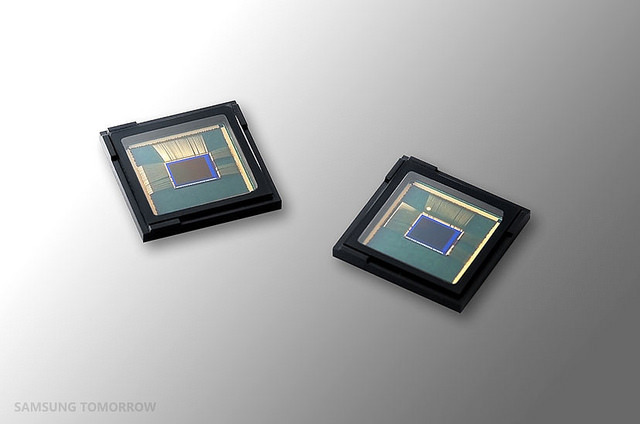 SEOUL, July 29 (Korea Bizwire) – South Korea’s top tech giant, Samsung Electronics, said Wednesday it has started the mass production of what it claims are the industry’s smallest image sensors that boast high-end performance. 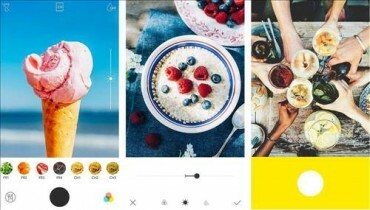 The company said the new 16-megapixel image sensors for smartphones are based on 1-micrometer-pixel technology, which compares to the previous sensors that used 1.12-micrometer pixels. The breakthrough allows the company to reduce the size of the sensors by 20 percent, it claimed. “In order to make thinner smartphones, there also needs to be slimmer chips and batteries as well. The latest image sensor won’t directly lead to thinner devices, but it has opened possibilities,” a Samsung Electronics official added. Samsung had earlier released the Galaxy A8, which is only 5.9 millimeters thick, to become the thinnest among its smartphone lineup. It compares with Samsung’s flagship Galaxy S6, which has a thickness of 6.8 mm.